The Franco-Catalan, currently one of the most virtuosic double bass players in the world, dedicated this album to Paris. 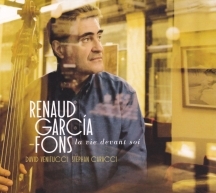 The franco-Catalan, currently one of the most virtuosic double bass player in the world, dedicated this album to Paris. 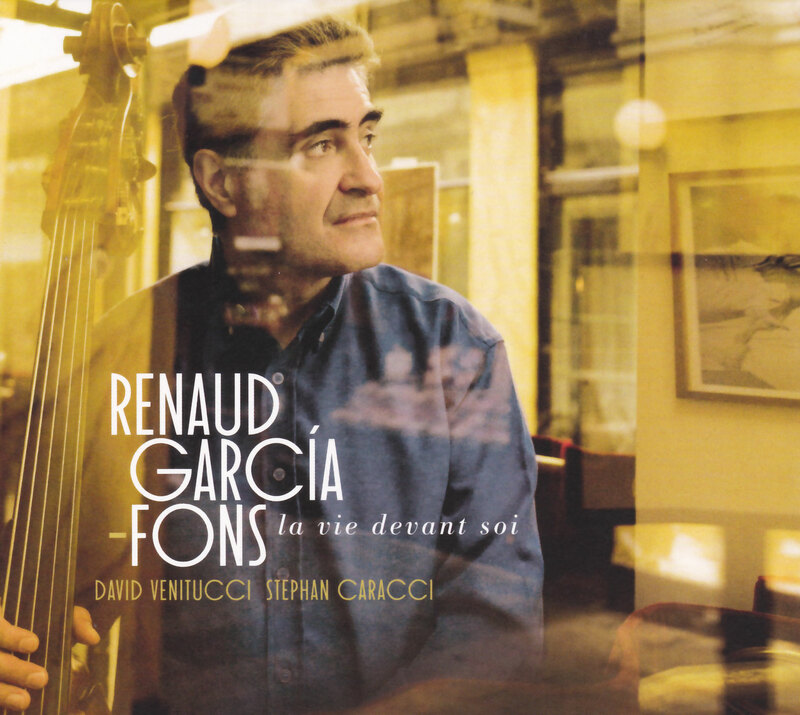 It was inevitable that one day, Renaud Garcia-Fons would come back his native Paris, cosmopolitan capital to which city the Franco-Catalan bassist dedicates his new album La vie devant soi. The title is from the book by Ajar/Gary, which tells of "the extraordinary bond between a little Arab orphan and a Jewish mama". The underlying idea, essential to the Garcia-Fons credo, being "to create a kind of chamber music, to play together, searching for nuances and sound textures from an acoustic base". Here he's following the chronology of a multi-faceted city from the 19th. Century French School to Parisian Jazz. And what we get are eleven discreet Parisian scenes. A nose-tapping tip of the hat to Prévert, Doisneau, Michel Simon. From the busy, bustling Montmartre en Courant to the achingly moving Le long de la Seine. Je prendrai le métro !